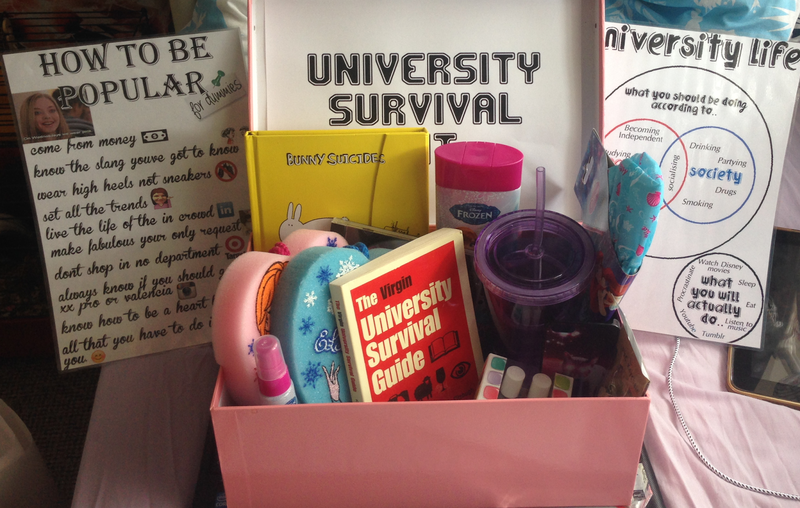 Back in July it was my best friends birthday and as she's starting University I decided to make her present theme a survival kit for uni. 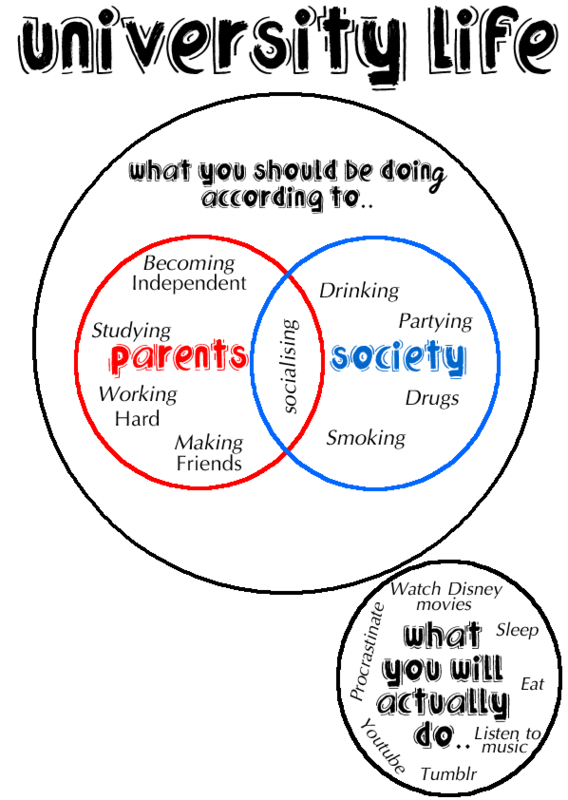 Really it was just for fun but you could also use this idea to actually help the person with stuff they will need and help them with supplies they may need for their course. I ofcourse wrapped all these up and wrote a note on each present relating as to why she would need it for her uni life. - Sweets: Peanut butter m&m's and Reeses whoppers. and of course a card, which I thought was fab so I had to show you all! Like I said it's a really fun idea if you know someone who has recently started Uni as you can literally fill it with anything! I hope you enjoyed this different kind of post. I absolutely love this I would have loved it when I states uni! !